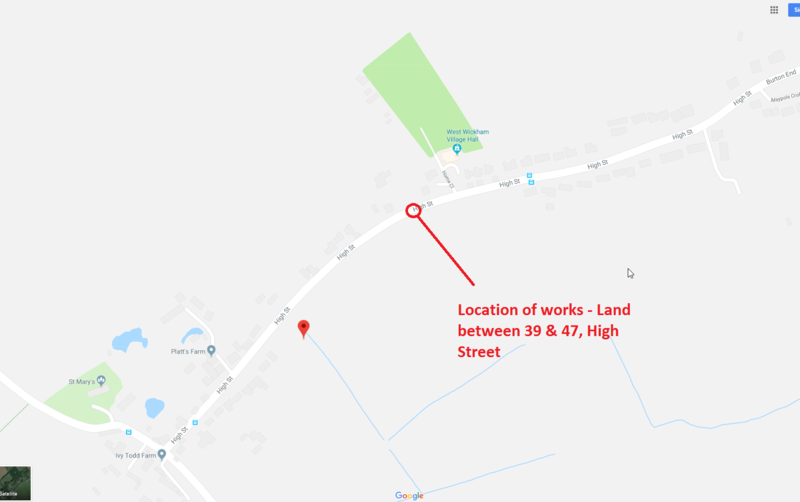 Update: The timing of this work has been brought forward to 6-8 March to coincide with the previously announced closure to minimise the period of disruption on the High Street. We have not had any notification of power being turned off, and UK Power Networks are normally thorough with notifications and making arrangements for circumstances such as ours. That said, we usually have had notifications only a couple of weeks before the work was due to progress. Should power need to be turned off, I would expect it only to be the lower end of the High Street (Church end through to Home Close/Village Hall) as that is on a separate transformer from the upper end, as has happened on previous occasions. The school busses have been informed of the road closure and are expected to follow the diversion routes. It is expected that the bus companies will inform the respective schools whether there will be any changes to the stops.